Post Listing Update: this JRL build did not meet reserve with 10 bids up to $45,000. JRL Cycles built a production run of 4 REMs – Radial Engine Motorcycles. This one was the prototype. Apparently, the bike was initially designed to do something different, but JRL realized it might have commercial viability because the engine puts out great torque and is very smooth. They went with an engine from the Australian company Rotec, the R2800. 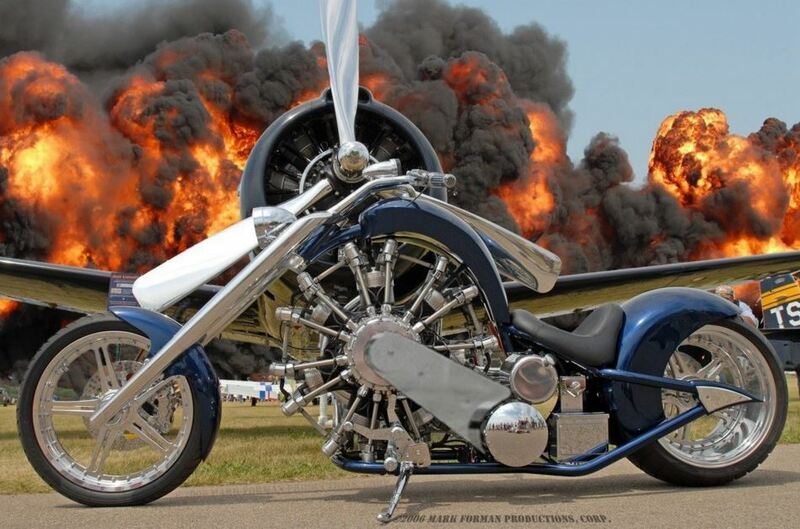 It’s a 2,800cc engine that puts out 110 horsepower and 160 pound-feet of torque, originally designed for airplanes. For more on the Lucky 7, check out this article from Motorcycle-USA. The 4 production bikes apparently sold for an average price of over $100,000 – and this prototype apparently cost over $150,000 to build. 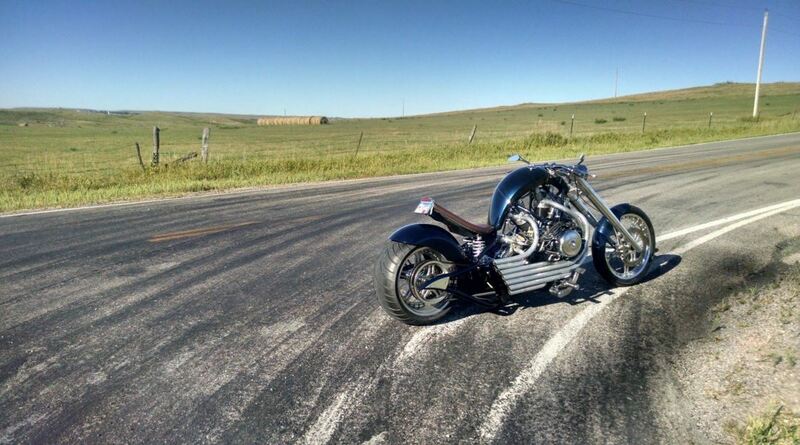 The bike has won several awards and it would obviously draw attention wherever it goes. The seller of this bike (VIN: 1J9HC7116BB391004) is the former CEO of JRL Cycles, so it’d be interesting to chat him up a bit about his former company when you acquire the bike.